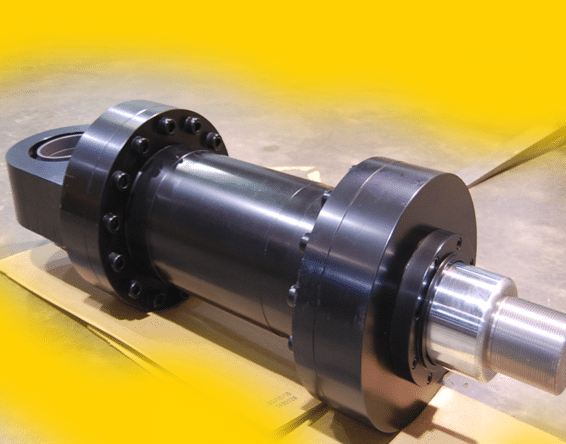 Repairing hydraulic rams is often considered more cost effective than replacing with a new one. Indeed, purchasing a new piece of equipment can be an expensive affair that no prudent business owner would consider unless it is absolutely necessary. If the work is done by ram repair experts, the repaired piece of equipment cannot be distinguished from a new one. This is why it is always recommended that you work with professional repair technicians with vast experience in handling various brands and models of hydraulic parts and accessories. If the job is not done correctly, you are likely to perform repairs more often or even suffer a serious machine downtime that could lead to significant losses and lost revenue. Expertise. One of the most important reasons to work with professionals is because they bring their expertise into every work they do. With the ability to accurately assess the lifespan and current condition of your hydraulic ram, you will be able to track wear and tear and perform timely repairs, thereby saving you money in the long run. Doing prompt repairs can save you financial resources that could otherwise be used in the acquisition of new pieces of equipment. Professionals provide an efficient maintenance schedule to help minimise downtime by performing an accurate diagnosis and identifying potential issues before they occur. This helps to maintain performance, ensures reliability, and drastically reduces potential downtime. Variety. When working with professionals, you can have access to a broad range of repair packages. Depending on your industry or sector, a team of specialist technicians can provide you with a variety of repair work to match various applications. Engineering Requirements. Professionals understand that clients have different engineering requirements and strive to ensure that all of these unique requirements are met. They also have the capacity to undertake a wide range of projects with complex engineering requirements, thanks to their fully equipped facilities. Fast Turnaround Time. While the turnaround time on hydraulic ram repair largely depends on the complex nature of the repair itself, professional repair technicians tend to work faster and get the job done in time. They understand the impact that lost time could have on your business finances. They start the job as soon as possible to ensure there is little to no downtime. They achieve this through adequate staffing levels comprising of well-qualified and experienced technicians who have found proven ways to work faster and more efficiently. They also get the engineering job done right the first time and help to save time. 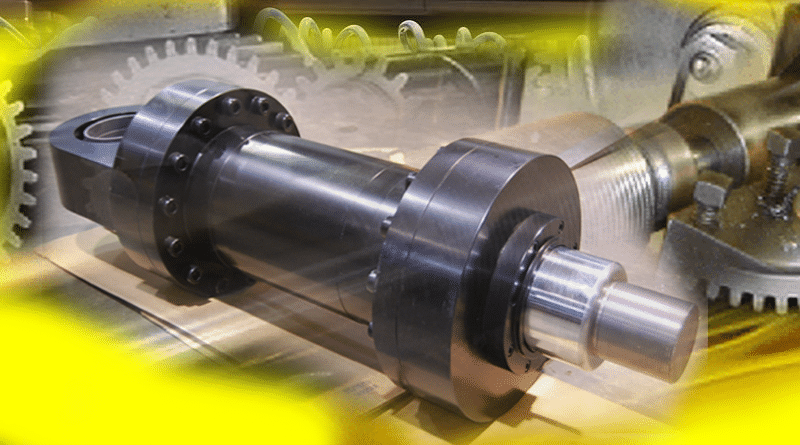 If any hydraulic ram parts are not available from the array of parts and accessories, they use their excellent relationship with world’s top suppliers to get the products that are not in stock to enable them to perform repairs in time. 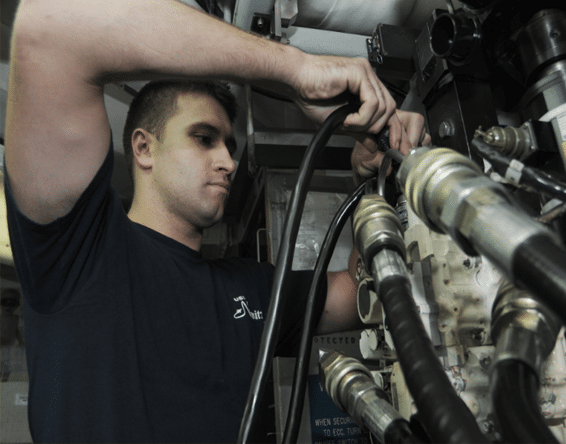 Proper maintenance can help to avoid unnecessary replacement of hydraulic parts, which could also attract downtime and thousands of pounds in lost revenue. Working with hydraulic ram repair experts is recommended for various reasons, including expert service, product variety, the ability to meet specific engineering requirements, and a fast turnaround time.